Work to increase the capacity of the railway between Sheffield and Manchester is planned by Network Rail. 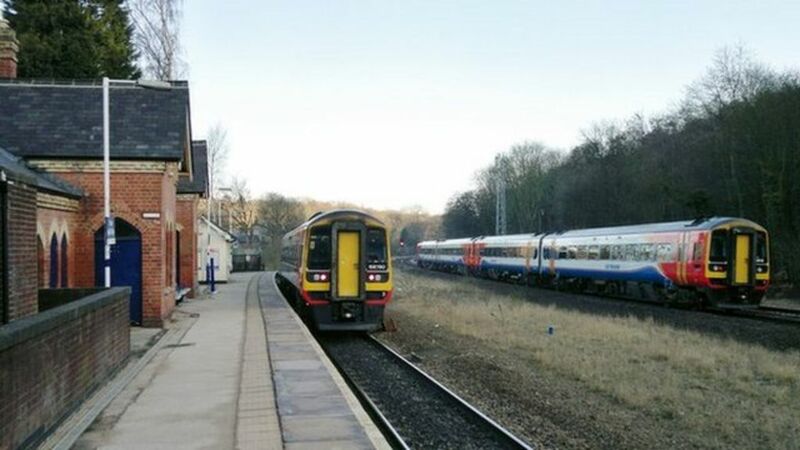 A new section of railway and a new platform at Dore and Totley station, near Sheffield, on the Hope Valley line is planned. The work, to allow services to overtake slower passenger and freight trains, is due to start in 2016 and end in 2018. Demand on the route would be up by 56% in Sheffield by 2029, Network Rail said. Work to increase the capacity of the railway between Sheffield and Manchester is planned by Network Rail.